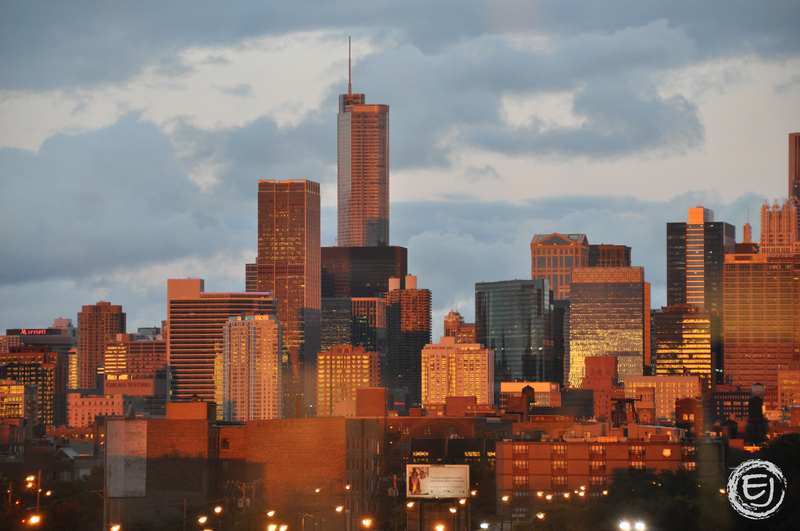 A view from the United Center as the sunset reflects on the skyline. This entry was posted in Chicago, Nature, Skyline. Bookmark the permalink. Wow, fantastic blog format! How lengthy have you been running a blog for? your web site is fantastic, as neatly as the content material! Thanks, Saul!!! I’ve been neglecting it a bit lately but I started the blog at the beginning of 2011 and posted a photo every day for the whole year. It’s been a while since I’ve made a new post but I have plenty of photos to share as soon as I find the time. Thanks again for visiting and for the kind words!!! !